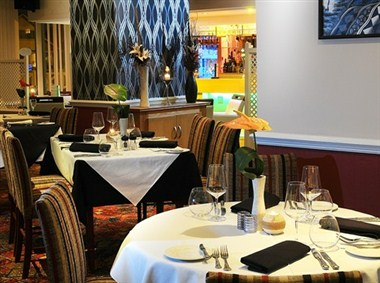 The Briardene Hotel is located in the centre of the Fylde Coast providing the perfect location from which to experience the unique environment that our area has to offer. 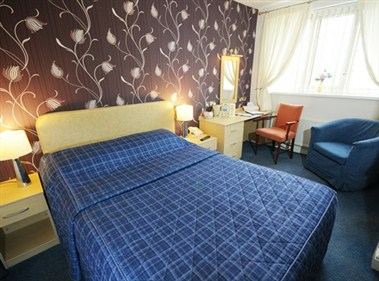 The hotel has excellent public transport links to enable you to explore the area at your leisure. 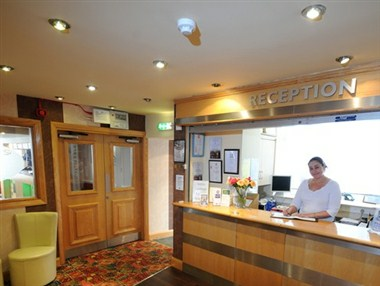 We are only a short distance from the M55 Motorway. The Briardene is hotel is perfect for a stay of any nature, and you may expect an extra special experience during any time you spend here with us. 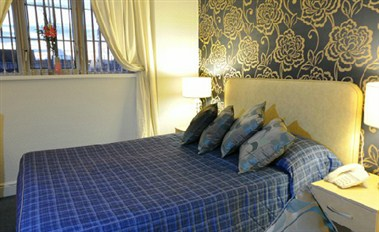 Our bedrooms are all en-suite, each beautifully furnished with modern decor and a wide range of facilities. Our facilities and service exceed our 3 Star status. 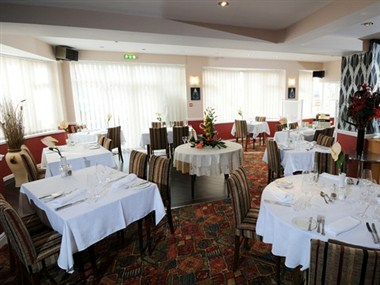 The function room is self contained with many facilities and can accommodate up to 100 people.